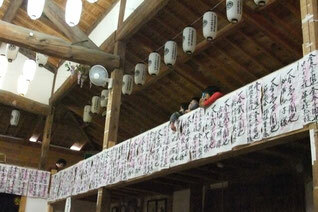 Although it costs a lot of money to put up a Jikabuki performance, most performances are offered free of charge. This is because the majority of theater expenses are covered by donations and contributions from the local fans and sponsors. Their support makes it possible for the Jikabuki preservation organizations to keep operating.